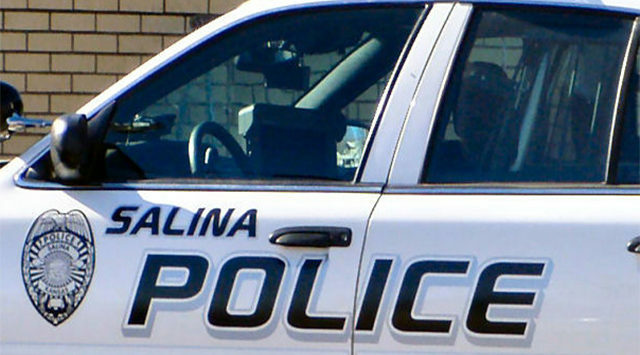 Salina Police made two arrests after a Salina man lost his checkbook where two men made payments to themselves with the man’s missing checks. Capt. Mike Sweeney tells KSAL News that Michael Mattek of Salina lost his checkbook and reported it to authorities on Sept. 7. Mattek then noticed on one of his checking accounts that someone had cashed a $250 check on August 13, 2017. Following that check being cashed, Mattek reported the unauthorized use of his account. Then, on Sept. 8, Sunflower Bank reported that someone was attempting to cash a check on that account at the bank’s location at 176 N. Santa Fe. Salina Police then arrested two men, 57 year-old Russell Disney and 58 year-old Michael Wilson. Both are from 821 N. Second in Salina. Both Disney and Wilson have been charged with forgery. Disney is also charged with theft, while Wilson is charged with attempted misnomer theft.